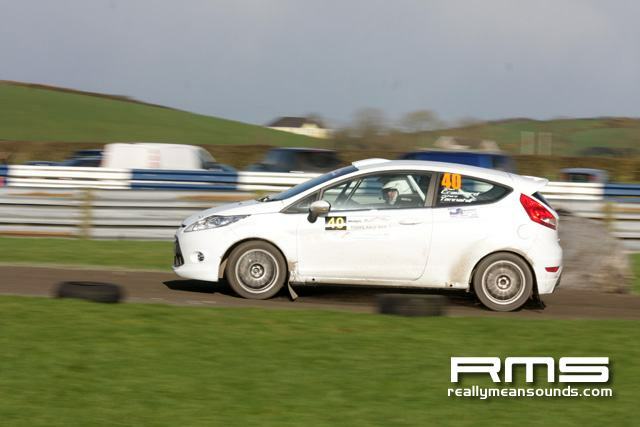 This weekends Magic Bullet Stages Rally, held at Kirkistown Race Circuit, hosts the opening round of the 2012 Carryduff Forklift Northern Ireland Rally Championship. 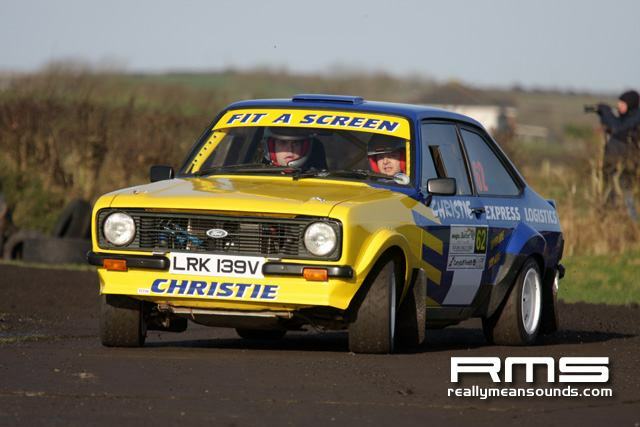 More than 75 entries have been received for the North Armagh Motor Club Ltd rally spectacular, which will take place within the confines of the County Down venue on Saturday 18 February. 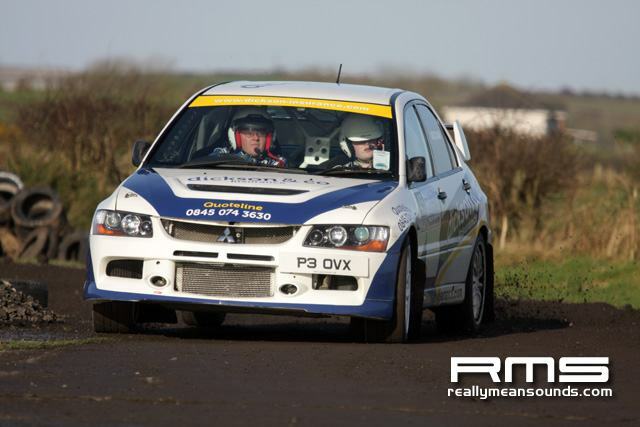 Reigning N.I. 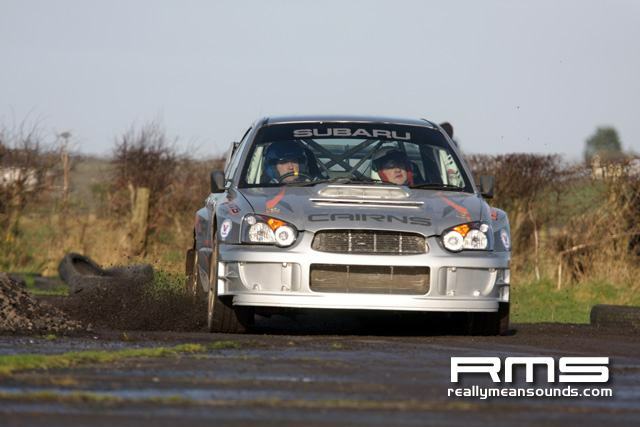 champion Kenny McKinstry heads the entry list in his Impreza WRC. 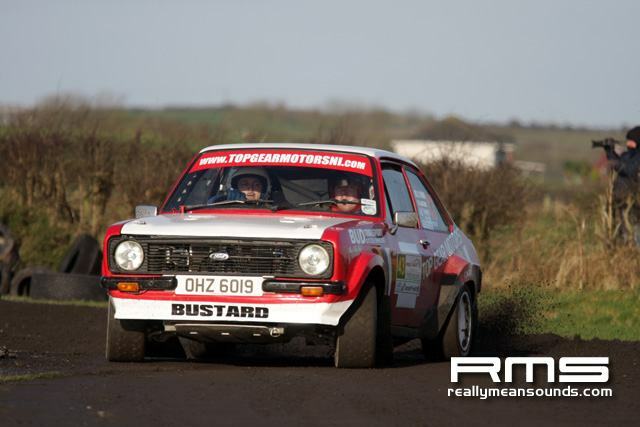 The Banbridge rally ace was pronounced winner of the 2011 event after it was sadly cut short when fellow competitor, Cyril Doherty, took ill and later passed away. 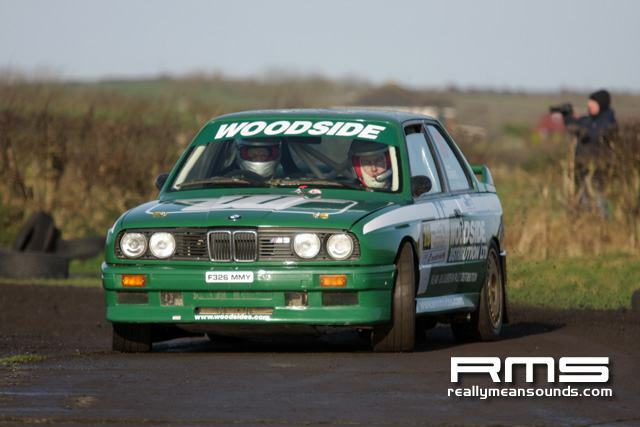 Organisers intend to observe one minutes silence in memory of Cyril before the action gets underway on Saturday. 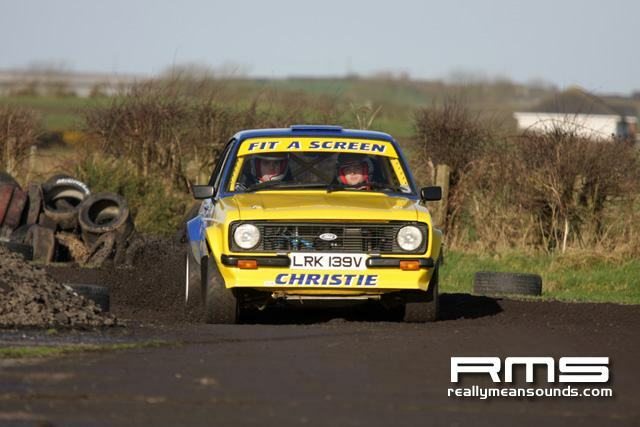 Seeded first, McKinstry will have number one on his doors but will have a tough job on his hands to stay in that position. 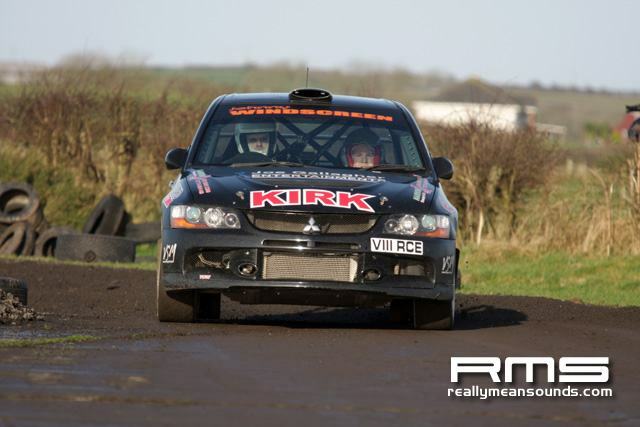 As the event sponsor suggests, he will need to leave the start line like a magic bullet if he is to claim another victory! 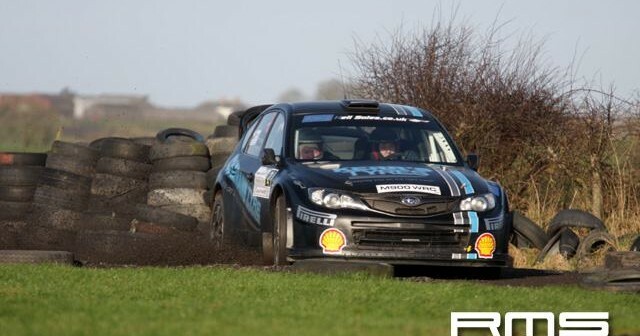 Stiff competition will be provided by New Year Stages winner Derek McGarrity, who has entered with his S14 Impreza WRC, as well as Kevin Barrett and John McGaffin, also in Impreza World Rally Cars. 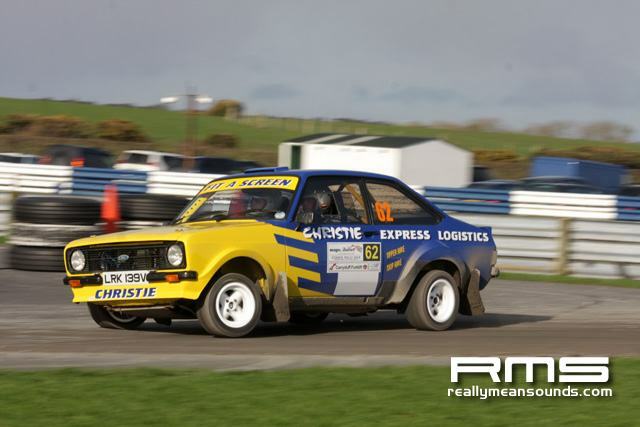 The crowd-pulling favourite MINI John Cooper Works WRC is set to make a return to the venue, this time with Laurie Smyth behind the wheel. 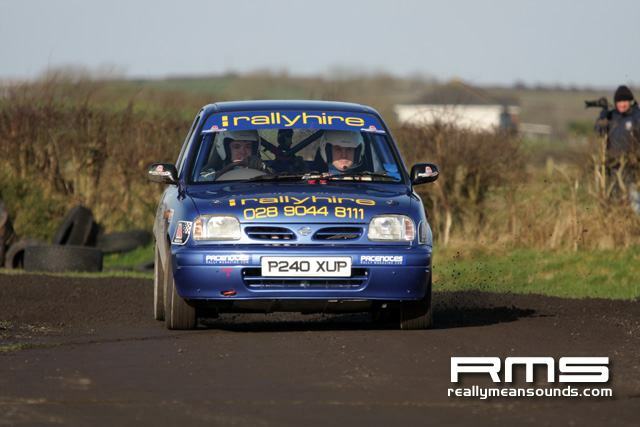 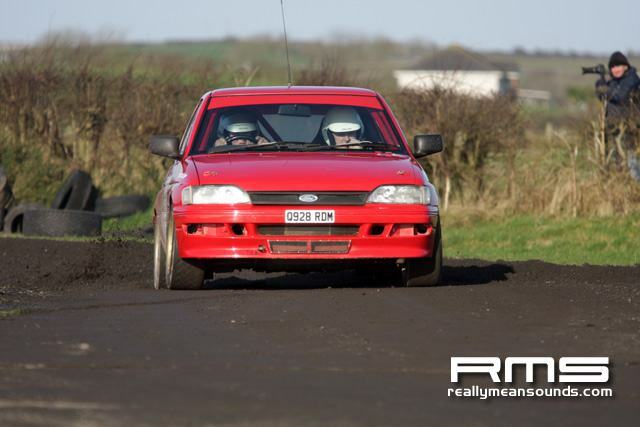 Sean Cassidy will be mixing it with the big guns in his unique four-wheel-drive Fiesta, while James Gillen wont be holding back in his Impreza. 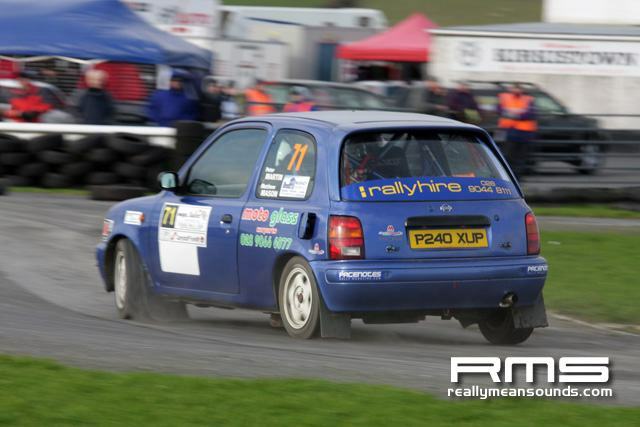 A strong contingent of Group N and two-wheel-drive entries has been received. 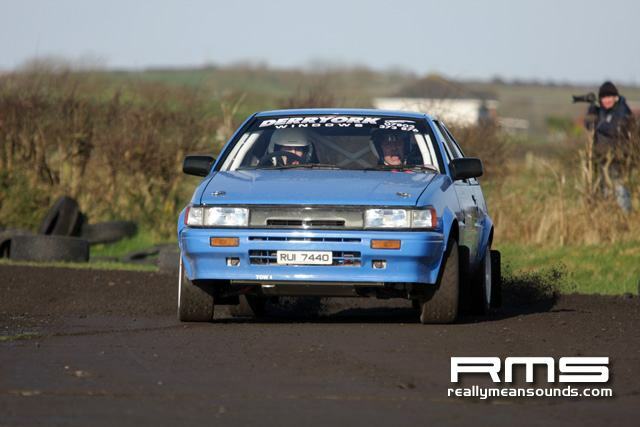 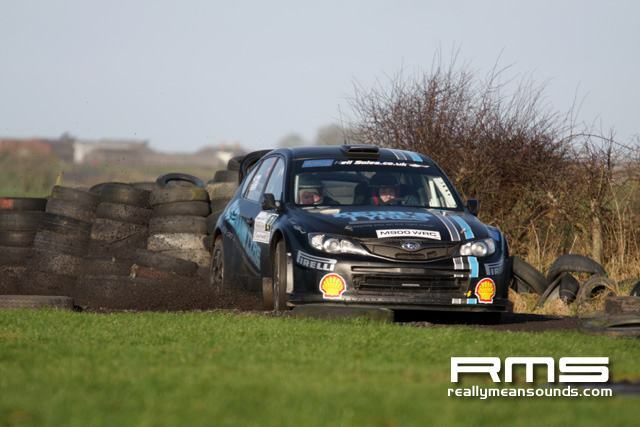 There is a plethora of crowd pleasing rear-wheel-drive cars, with the likes of James Kennedy, Fintan McGrady and Drew Stewart sure to keep the spectators entertained! 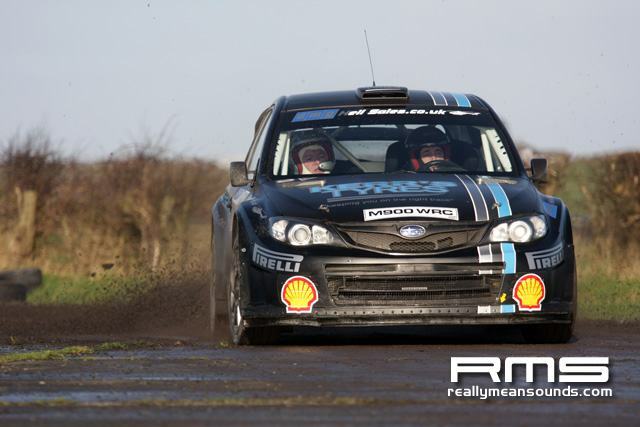 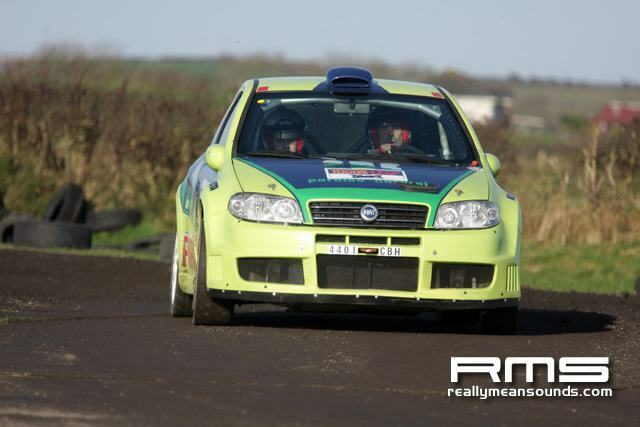 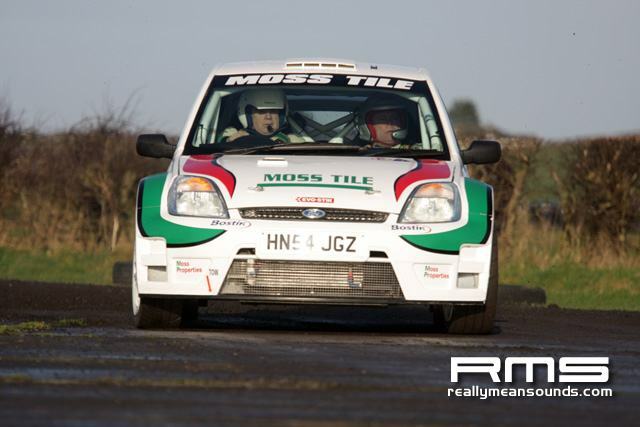 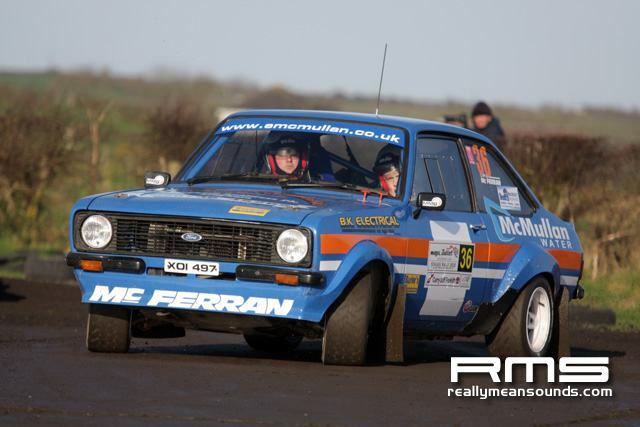 The event also acts as the opening round of the inaugural McGrady Insurance Junior 1000 Rally Challenge Ireland. 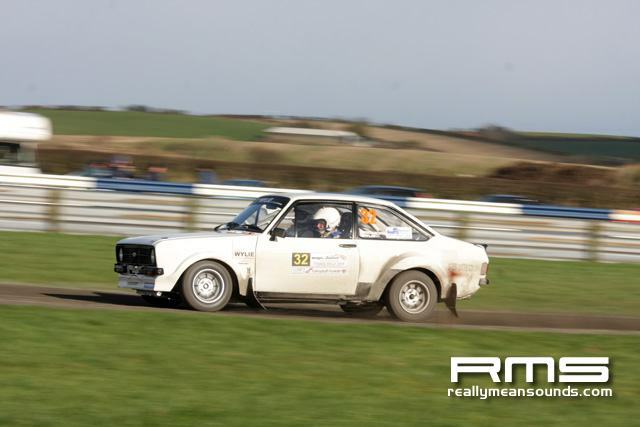 This exciting new series is open to 14-16 year old drivers in 1000cc unmodified cars. 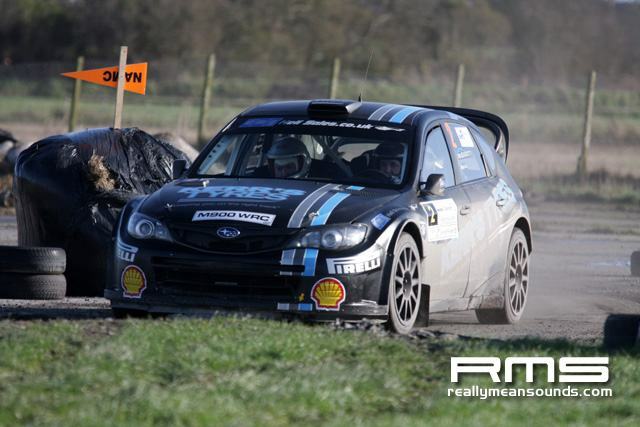 A number of young guns have signed up, and they will contest four of Saturdays six stages. 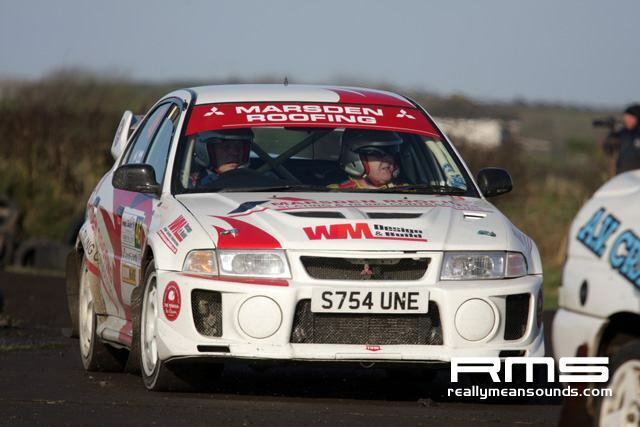 The event gets underway shortly after 9am on Saturday morning, while the winners will spray the champagne at approximately 5pm.